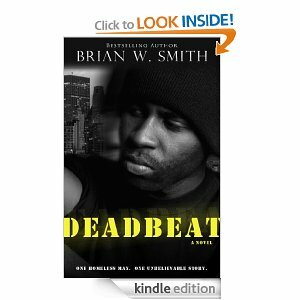 We are introduced to a 15 year old that goes by QJ and his two friends as they roam Tent City at the beginning of Deadbeat by Brian W. Smith. The teenagers get into altercation with a homeless man and QJ was about to deliver a fatal blow when the man says his name. Startled QJ discovers the homeless man is his father whom he has not seen in over 10 years. Carmen had told QJ that his father died and never imagined that they would cross paths with him. The revelation that his father is alive brings a number of wide-ranging emotions for QJ from anger, curiosity, and confusion. Quincy Sr. also has issues to deal with as he will now need to decide if he will get his life together so he can have a relationship with his son or continue to be a deadbeat and live on the streets. 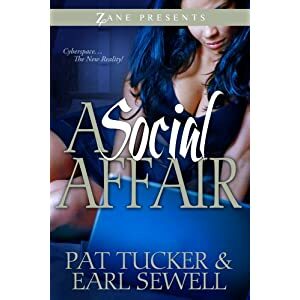 There are many books on the market that tackle the issue of absentee fathers but Brian W. Smith has penned a novel that offers a fresh and unique perspective. 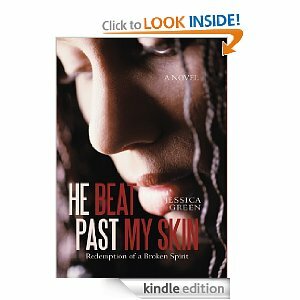 Deadbeat is a deep, emotionally-charged story of redemption, forgiveness, and new beginnings. Brian W. Smith does what very few authors are able to accomplish: change your outlook on a certain segment of our population while teaching lessons that will stick with you long after you have read the last word. Bravo to Mr. Smith!